We are aware that most couples already have their own home and no longer need an array of household objects that were once requested on the wedding list. 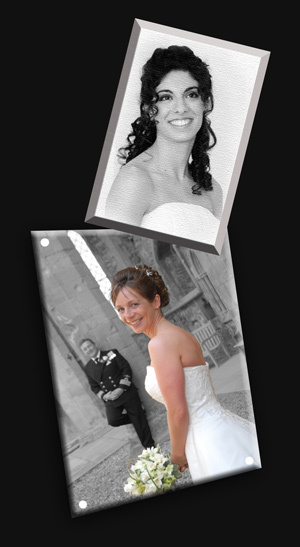 For this reason we are happy to create a personalised voucher from any of your family or friends, who wish to contribute payment towards your wedding photography. All we ask is that your guests contact us with payment at least three weeks before your wedding date. This gives us time to produce a personal voucher and post it to your guests, so that they can present or send it to you on the day. This also gives us time to deduct the amount from your final balance payment two weeks prior to the wedding date.